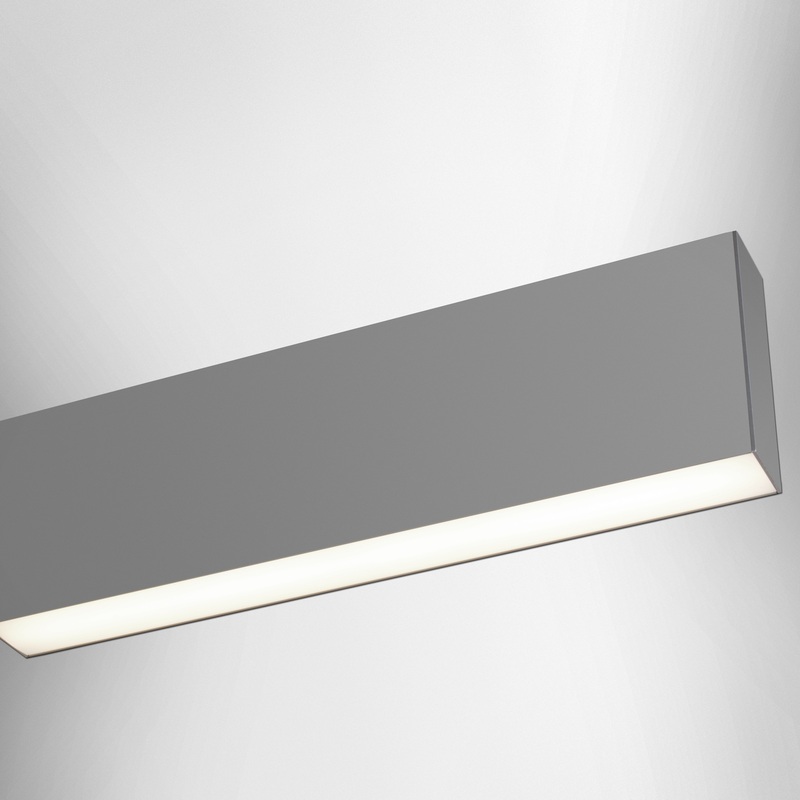 H-BEAM3.5- Compact and streamlined design with a single, suspended 5″ channel. 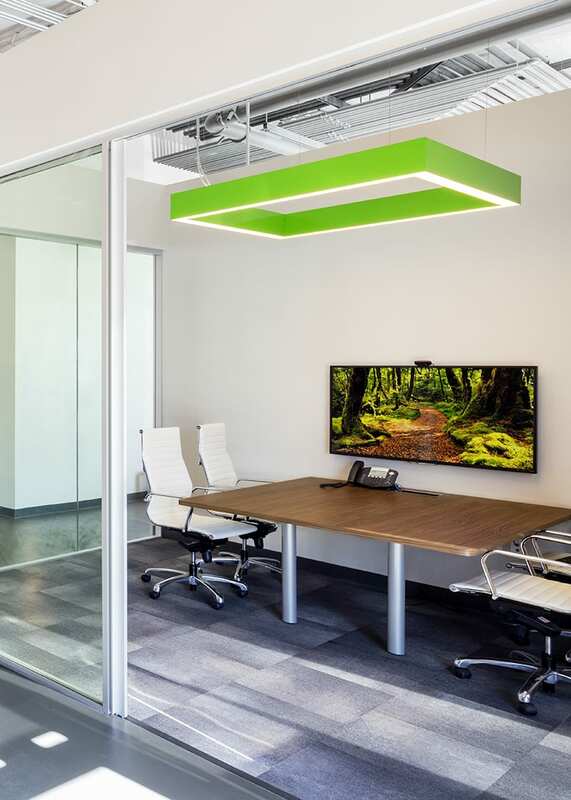 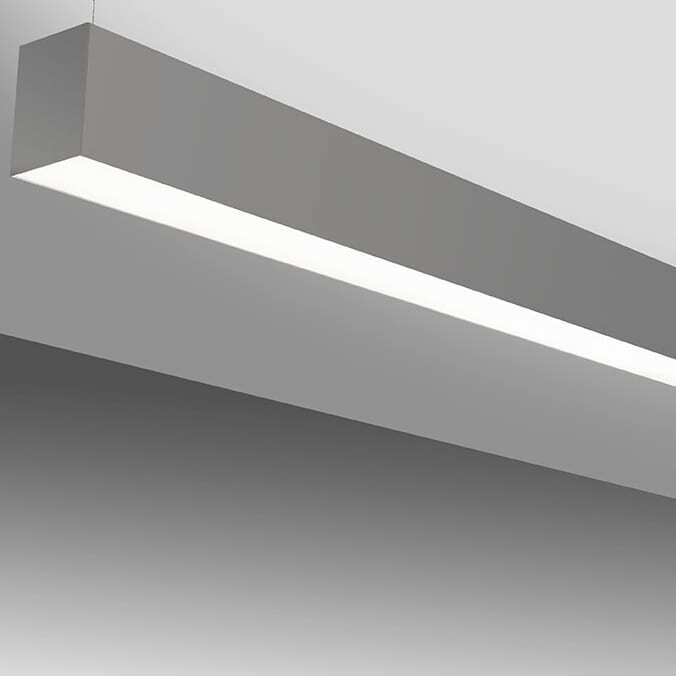 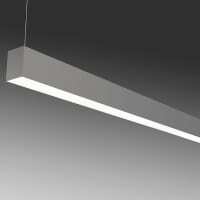 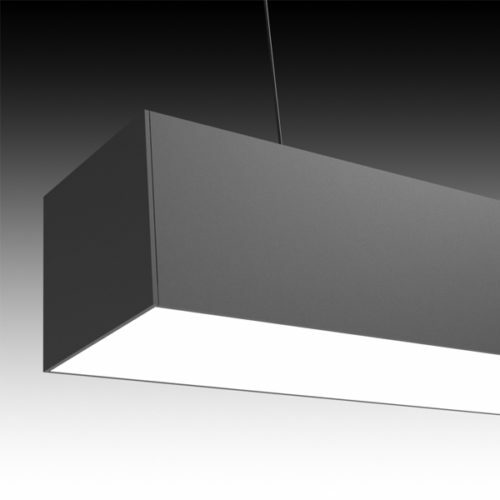 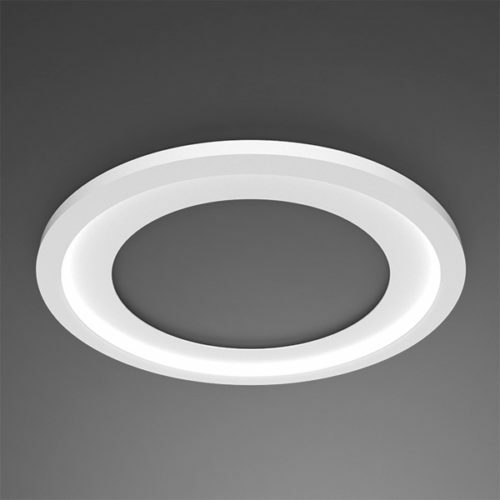 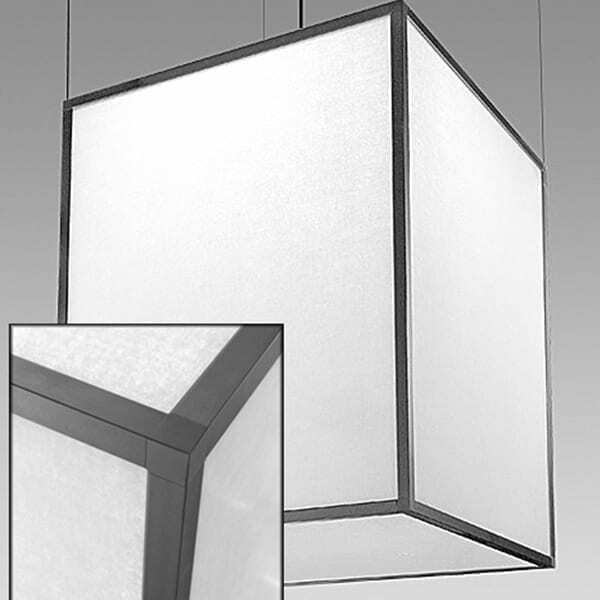 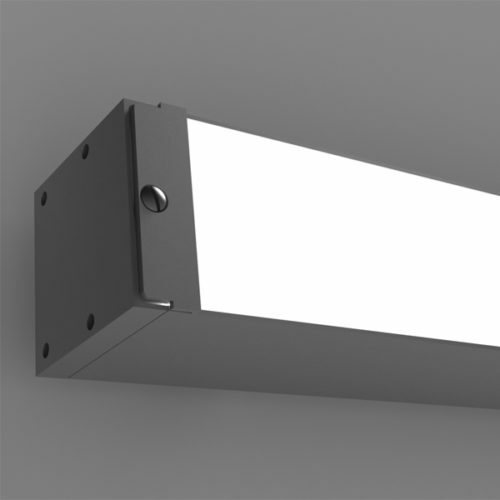 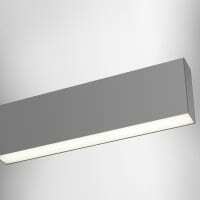 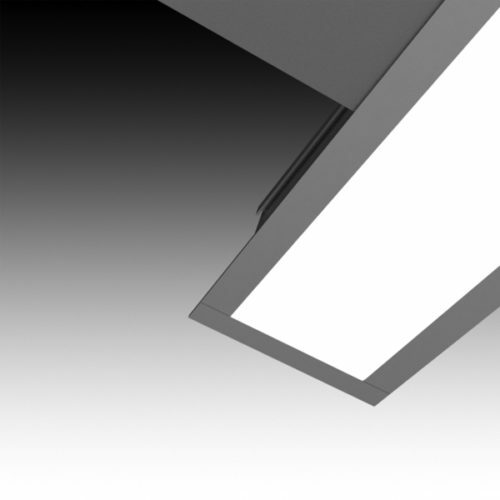 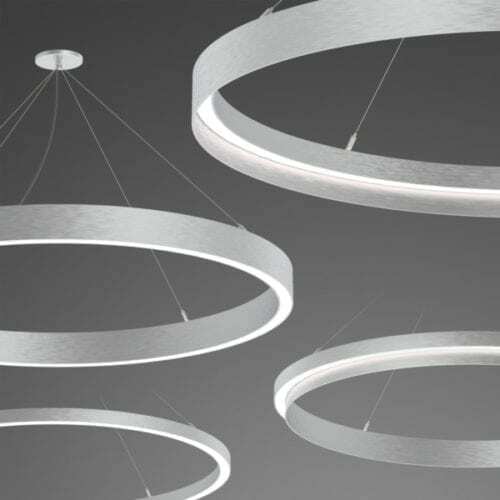 Extruded aluminum channel provides both direct and indirect illumination. 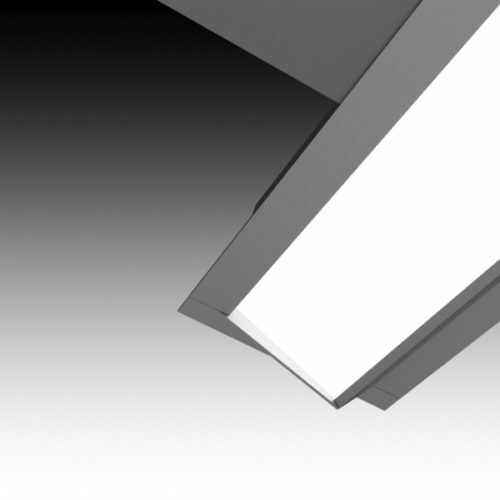 Integral driver configuration with flush or dropped lens. 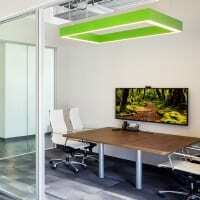 Individual or continuous row mounting. LED.